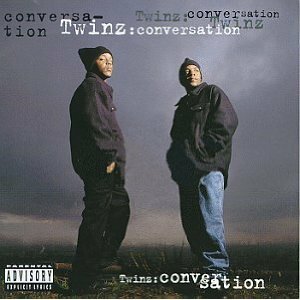 Wayne's Hip Hop Blog : Twinz' "Conversation"
After making a name for themselves on Warren G's debut "Regulate... G Funk Era", it was time for Wayniac and Trip Locc to bless the hip hop world with their brand of G Funk, courtesy of their 1995 debut "Conversation". A week or so after its release, my dad bought the cassette for me (from Circuit City). I ended up buying the CD several months later. So with 1995 being my favorite year in hip hop history, plus that year being a VERY memorable one on a personal level, this is another one of those albums that has a strong nostalgic vibe with me. Brief intro to start things off. The majority of the songs on this album have that unmistakable laid back, smooth G Funk sound that was a staple in West Coast hip hop in the mid 90s. This is one of those songs in a nutshell. I'm sure that if Wayniac and Trip Locc play this song today, it'll take them back to moments in time, especially 1995 and of course the times they had prior to their record deal. I like songs like this. This was always my favorite song on the album and it still is today. Brooks' thumpin track suited them well for this "day in the life of the Twinz" type song. Classic. A very good jam to make you jump up and bounce. More G Funk dopeness. Warren G summed up this laid back song pretty well. You see, everything on the West Coast wasn't all tense. To balance things, Wayniac and Trip let you know it was all about having fun and living life. Again, Warren sums this up well. He also utilized two Eric B. & Rakim samples (courtesy of "My Melody" and "I Know You Got Soul") in a nice touch. The Dove Shack's Bo-Roc comes through with a smooth hook. What made this work so well was Trip and Wayniac rapping as if they were having a direct conversation with the listeners. 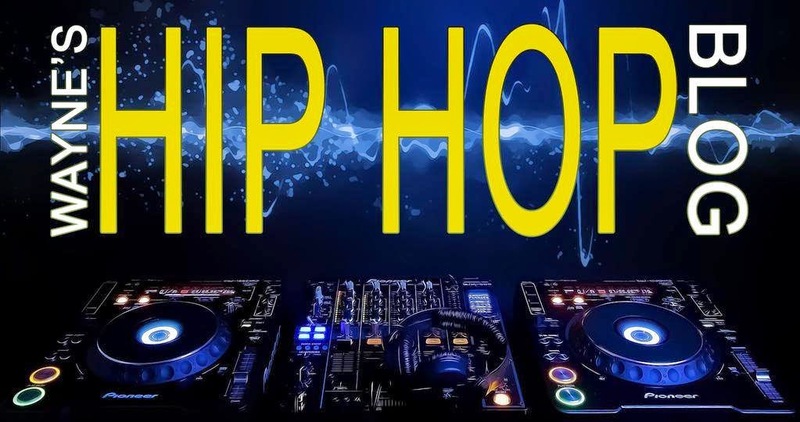 All involved were aiming for the success that hip hop could bring, but even at this point, they weren't willing to "turn Hollywood" (ie. go mainstream) to get the job done. Gotta respect that. Probably for the first time on the album, the Twinz get a little aggressive, but still maintain a laid back style throughout. An apparent fan wants to speak with the Twinz. Now, this is one of those songs aimed at the ladies that I've often liked, which talks about women who wouldn't give you the time of day in the past, but when you become successful, they want to come out of the woodwork like it's all good and the previous things didn't happen. Yeah right, lol. Appropriately titled right here. To close this album, we got a song that the smokers should love. We certainly did receive a lot of those from West Coast artists back in the day, lol. With 14 songs of G Funk/Eastside Long Beach dopeness, The Twinz delivered an excellent, 4 star album. One of the main reasons I've always liked this album is because of the true laid back sound it has, which is something we really don't hear anymore. While it was listed in The Source magazine's "1995 Year In Review" issue as one of the best albums that year, it was highly slept on at the time. You can attribute that to little or no promotion, plus the timing of the release. 1995 no doubt was a stacked year, so I feel it came out at the right time. 1996 was just as stacked as 95 was, so had it been released that year, it likely would've fell even more under the radar. From here, they also made a few more guest appearances here and there, but "Conversation" would mark their one and only album to this day (I don't think an EP, with the assistance from Snoop Dogg, titled "Snoop Dogg Presents Tha Twinz- Tha Locc EP" ever saw the light of day). Whether we get another album from them or not, we'll always have "Conversation" and for that I say thank you! !